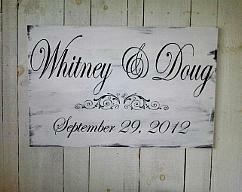 Sweet sign for your country rustic wedding - guest book reminder sign! 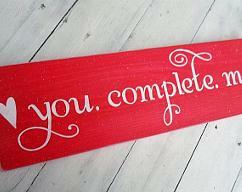 As pictured is in simple rustic pine with chocolate lettering! Please always let me know if there is A DATE NEEDED BY so I am aware. Please be aware that I use pine wood that is approx 1" thick. 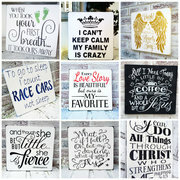 They are not mass produced, cookie cutter type signs but each unique. It may have knots, small dinks, varied roughness and imperfections as to be expected of wood. I do sand each piece with an electric sander, but I do not attempt to completely cover all of these imperfections. 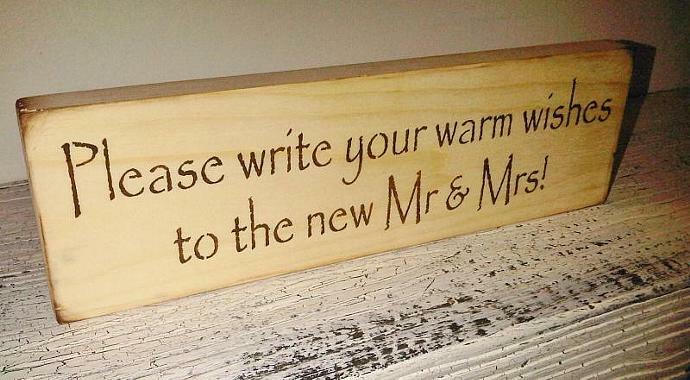 I think they add warmth, charm & character to the sign. 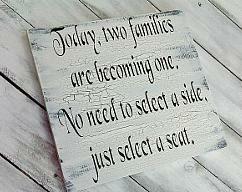 Each sign will vary depending on those characteristics, grain of the wood and distressing. 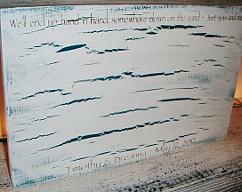 For painted, shabby distressed signs, each will vary according to the distressing as well. 1...Please allow anywhere from 4 - 6 BUSINESS WEEKS for your sign to ship. 2...If you need your sign by a specific date, please let me know that in the message to seller section of the check out. 3...If you need to contact me, please do so through the Etsy convo system since I check that much more often than email.